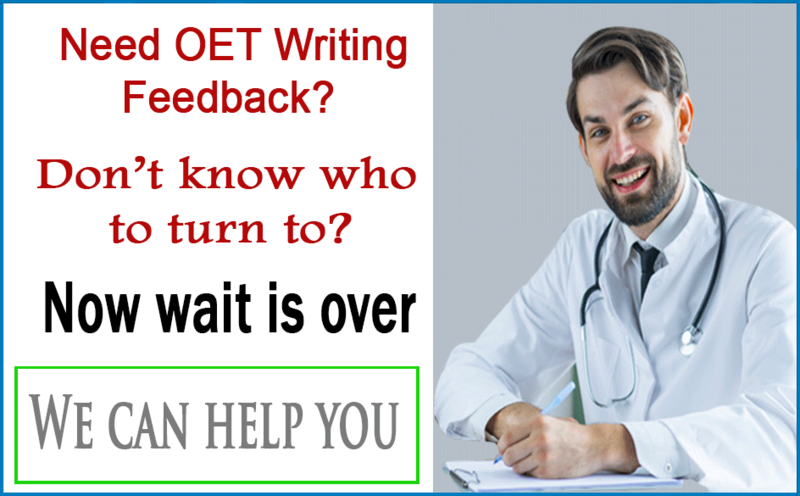 Writing case notes for OET Medicine test takers were not very difficult and purpose and diagnosis were clearly laid out. 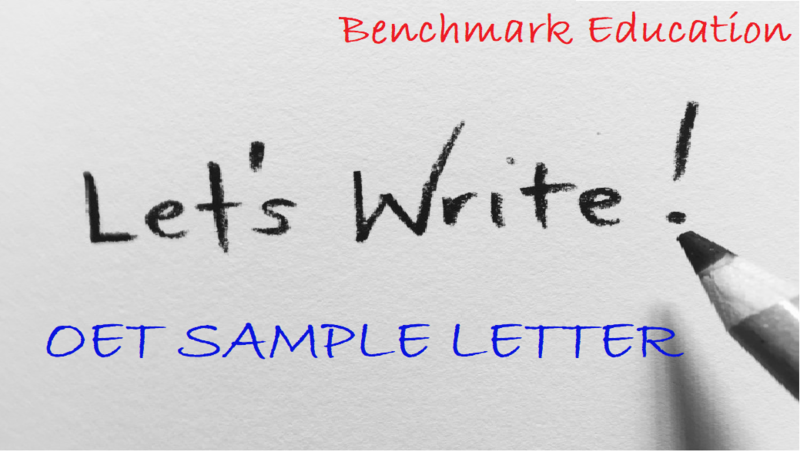 The scenario required writing a letter to a doctor requesting assessment. Below are some of the case notes reproduced from our students’ memory. These may not be complete but fully capture the essence of what OET Writing section was about on 6th April exam in Alexandria, Egypt. Based on the above information, write a referral letter to Dr Lucas, Gastroenterology Department requesting urgent assessment and definitive diagnosis.